Our satiny pink liquid highlighter accents cheek & brow bones for a dewy, radiant glow. Use as a spot highlighter over makeup or wear under complexion products for subtle luminescence. It's the ""supermodel in a bottle!"" Available in full-size & mini. 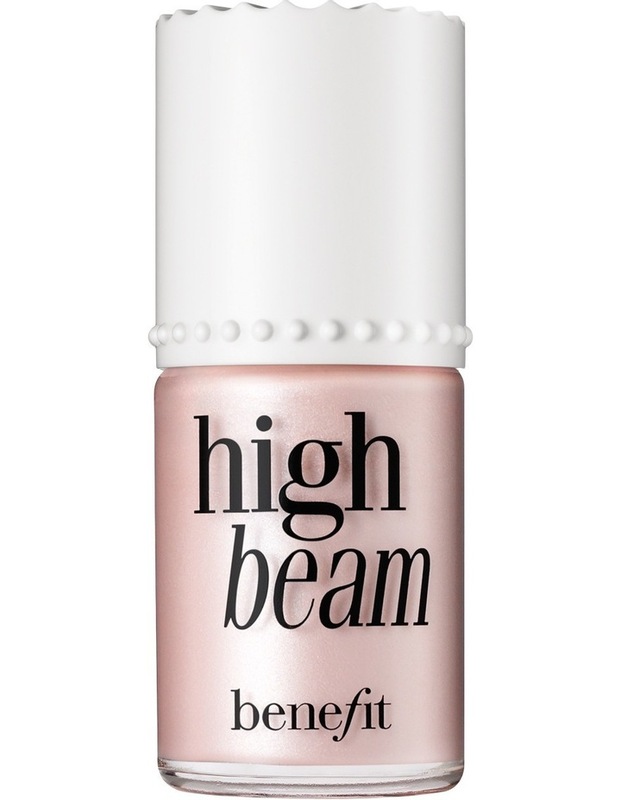 Apply high beam over benetint for a long-lasting, dewy flush! 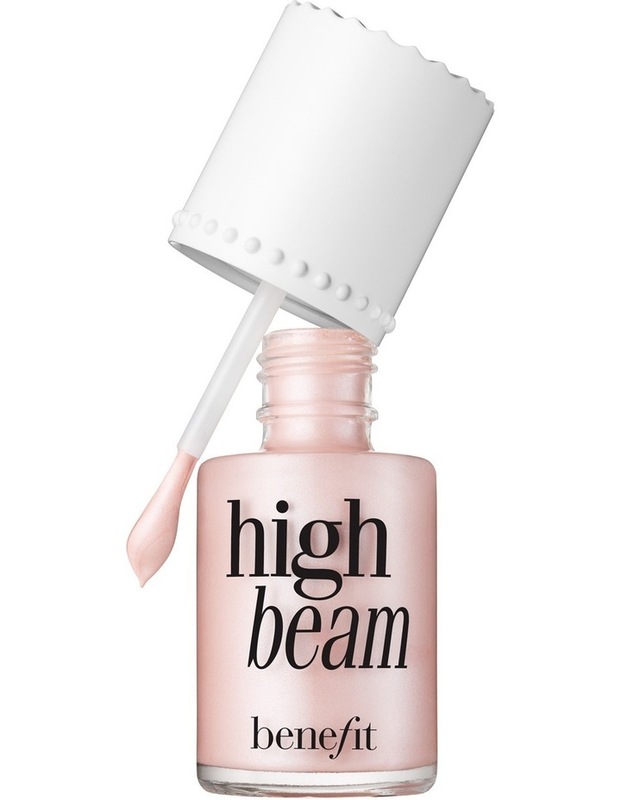 To add soft definition to your nose, apply high beam down the bridge of your nose and blend.